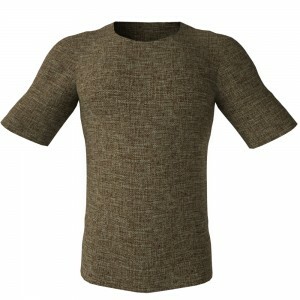 Do you Need Seamless Fabric Material Textures of Burlap? If you want to texture your medieval 3D clothing, 3D sacks, or tattered 3D fabrics with Burlap seamless fabric material textures we’ve got what you need! 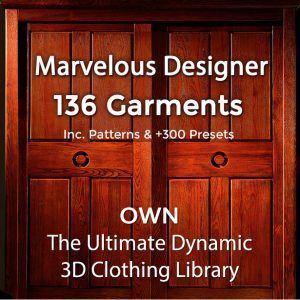 Enjoy taking a look at our superb tileable fabric patterns from the Burlap textures pack in this library! All these High Resolution tileable cloth textures are repeatable patterns great for any kind of 3D fabric material and for 3D clothing. You can use our Burlap fabrics for tattered torn beggar clothing, fantasy clothing, medieval pauper clothes, ripped zombie clothing as well as for texturing paupers’ blankets and rags or any other kind of tough durable cloth that requires this type of weave. 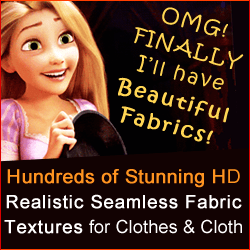 Who Are the Users of CG Elves Tiling Seamless Fabric Textures? Our seamless textures are used by CG artists, 3D artists and 2D artists, as Poser and 3d DAZ users, for texturing the clothes of their 3D avatars used in 3D video games and virtual world games, animated films and for Digital Doubles in movies – no matter if for dynamic or for static renders. Architects and Computer Graphics artists use our perfectly tiling seamless fabric textures for indoor environments – to artistically embellish window curtains, material drapes, sofa upholstery, cushions, coverlets, bed sheets and also table clothes, handbags etc.